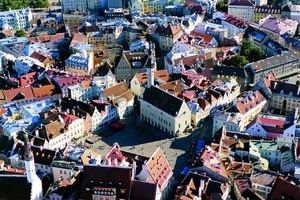 Tallinn City Break with Nordic Saga Tours! Arrival in Tallinn. Individual transfer to the hotel (not included). Check-in at the hotel. 7:00 p.m. welcome meeting at the hotel with guide. 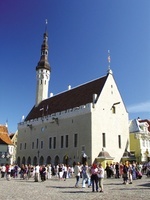 9:00 a.m. a city tour of Tallinn, visiting the Old Town of Tallinn - an example of Gothic architecture in the Baltic and Nordic countries. 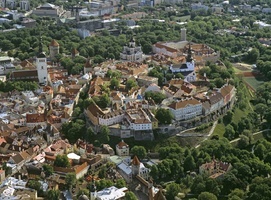 The tour includes Toompea Castle fortifications, the Dome Church (13th century), the Russian Orthodox Cathedral of Alexander Nevsky (19th century), Town Hall Square (15th century), St. Catherine's Passage, where artists of St. Catherine guild present their work, St.Olaf’s Church. 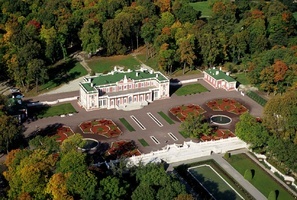 Afternoon optional: excursion to Kadriorg Park and visit to Kadriorg Palace. 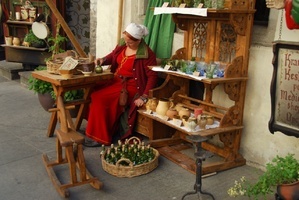 In the evening optional: dinner at medieval restaurant “ Pepersack ” or similar. Breakfast. Individual transfer to the hotel (not included ) End of the tour. • Entrances to: the Dome Church and Orthodox Cathedral of Alexander Nevsky in Tallinn.